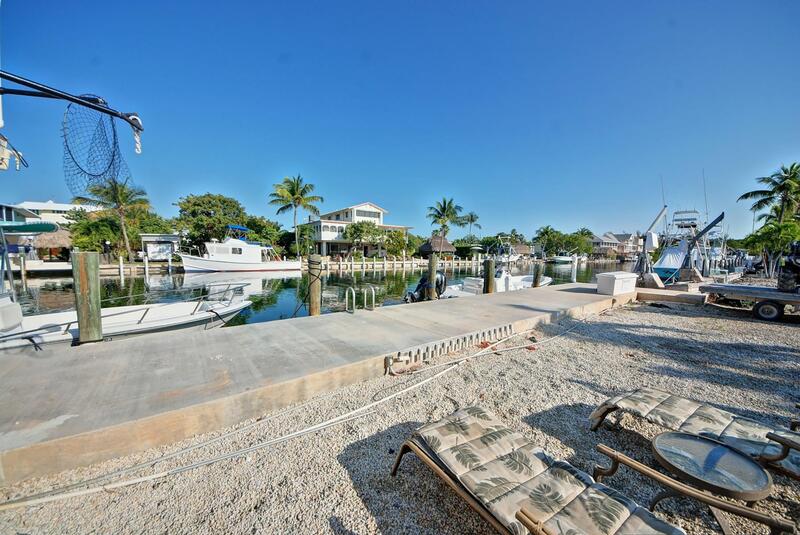 Great DOCKAGE! 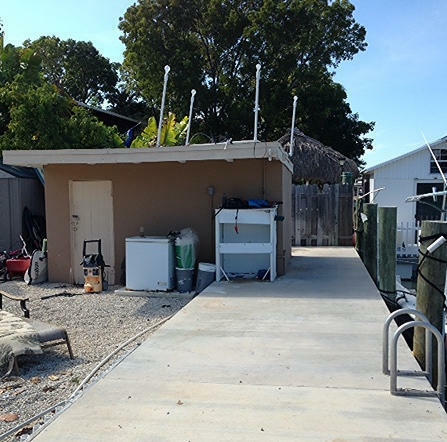 70' concrete dock with 2 50 AMP outlets, water and CBS storage building perfect for storing your fishing equipment and boat accessories. 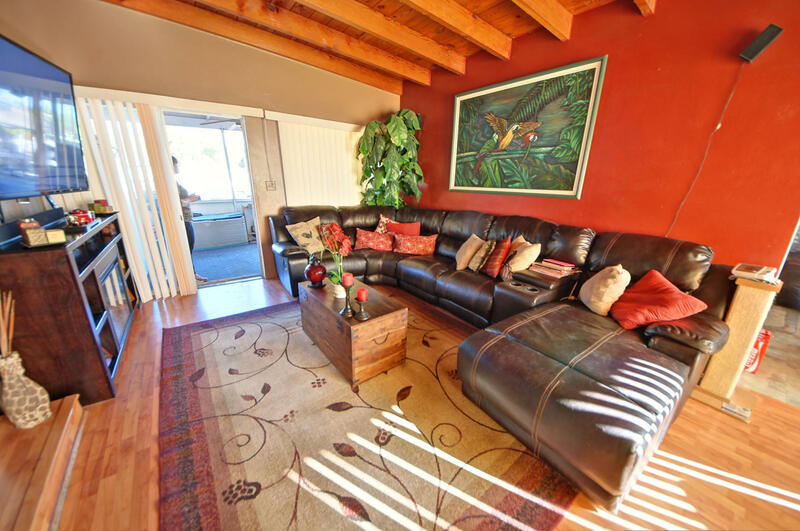 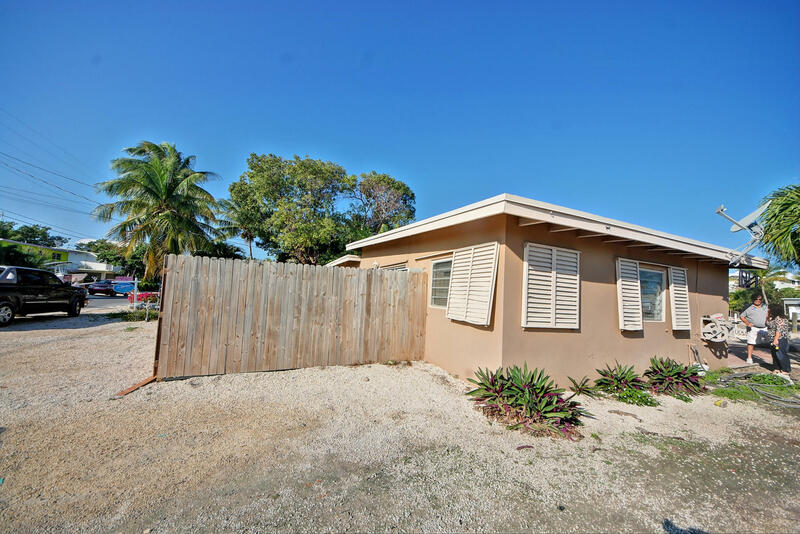 This is the MOST AFFORDABLE canal front home in Venetian Shores! 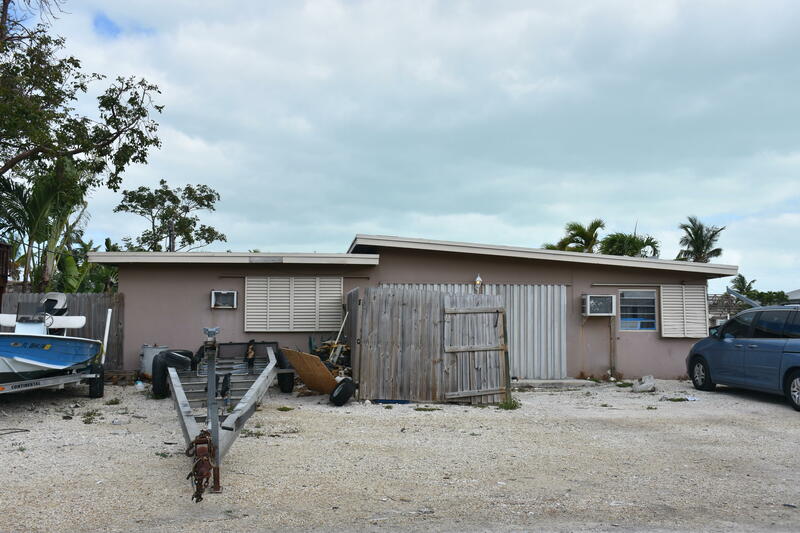 This ground level 2/1 CBS home is ready for a renovation or a new start. 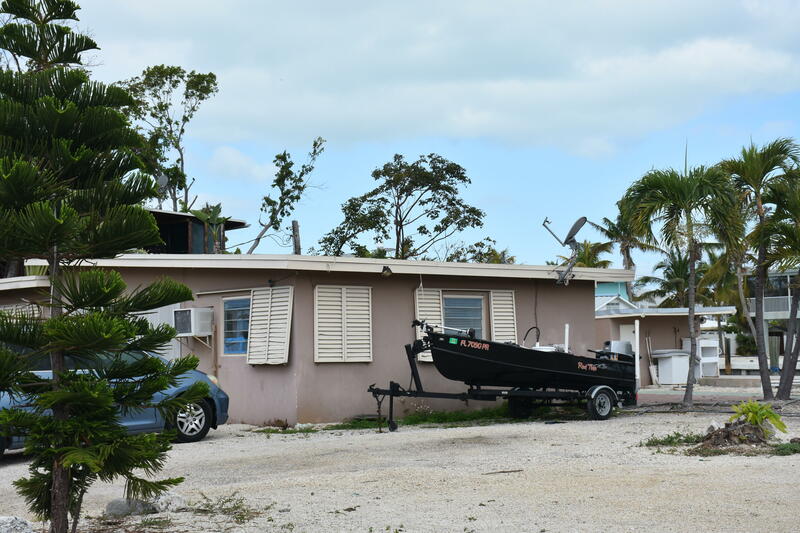 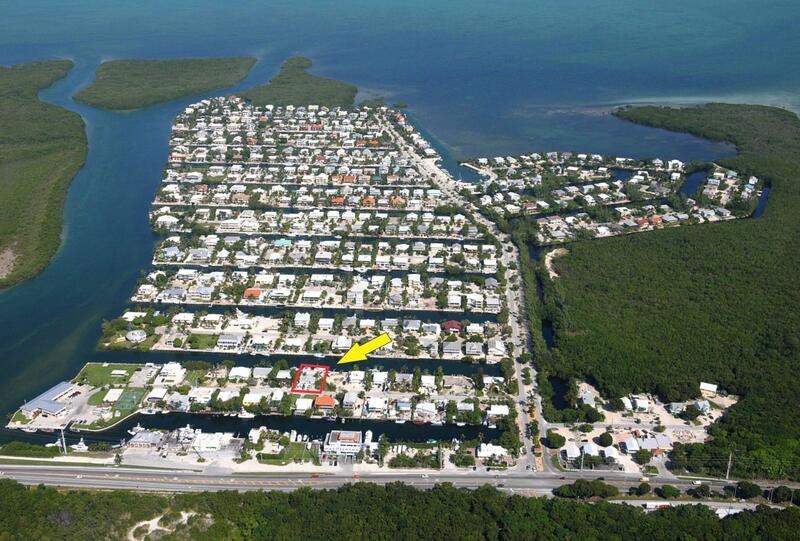 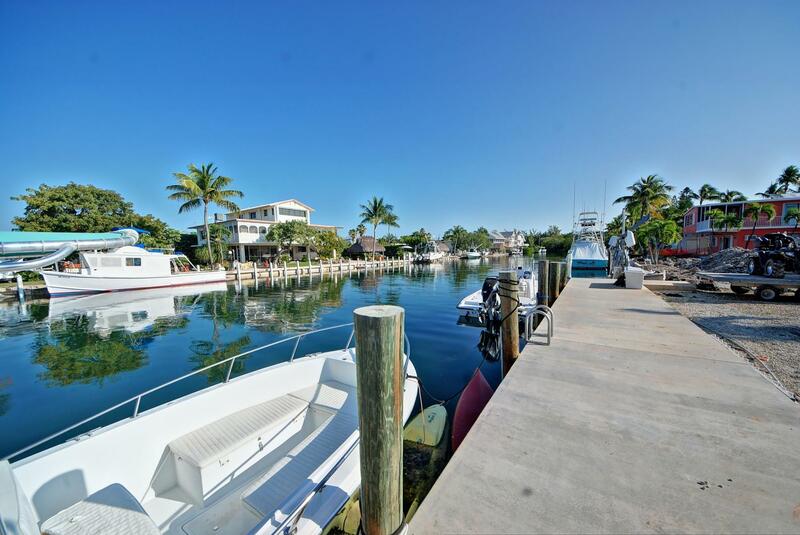 I am interested in 130 Palermo Drive, ISLAMORADA, FL 33036.